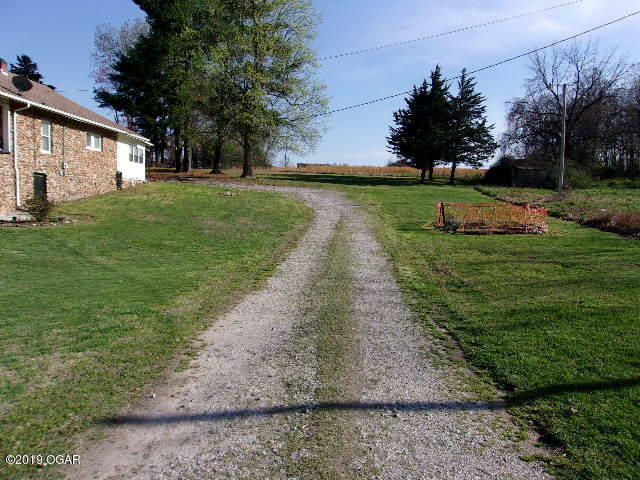 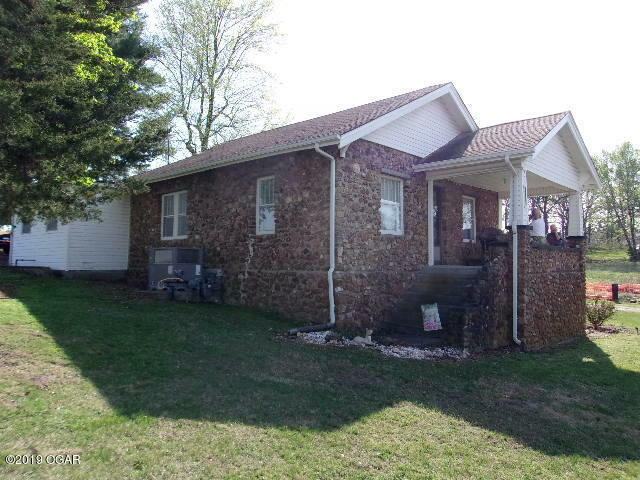 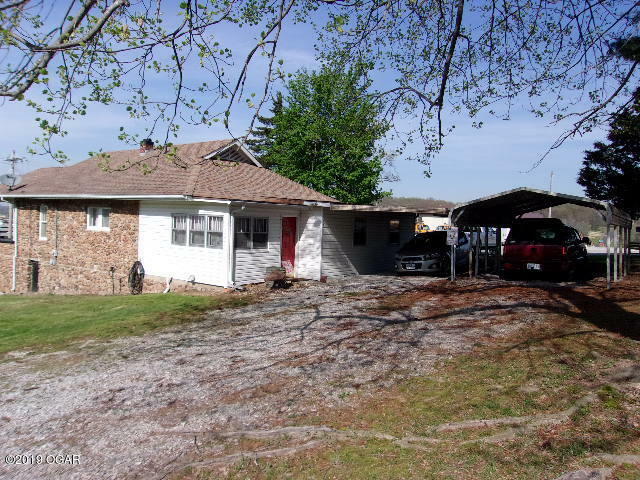 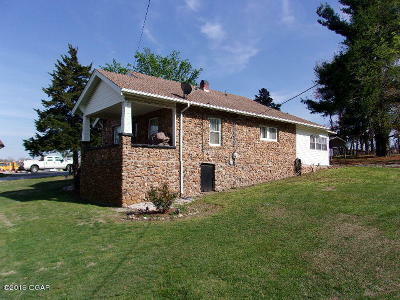 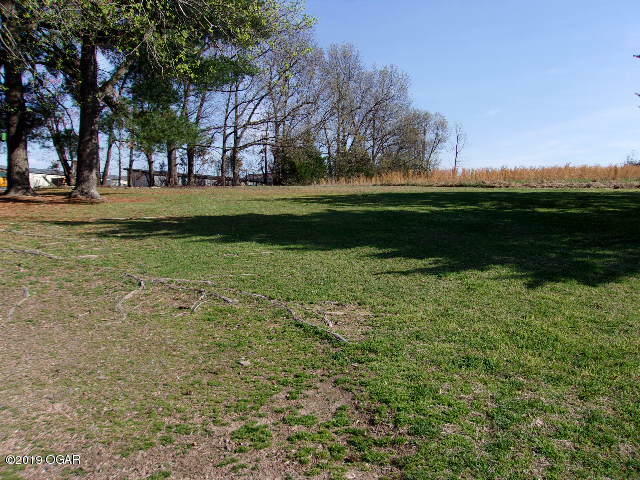 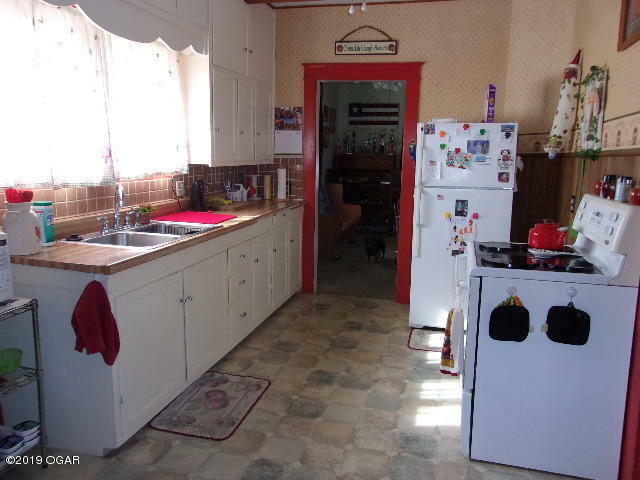 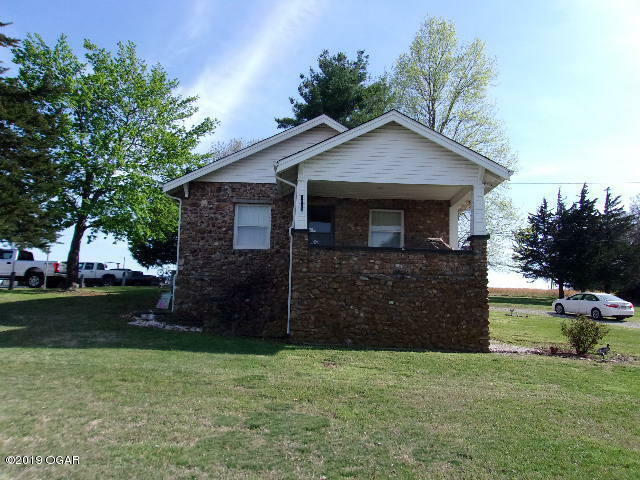 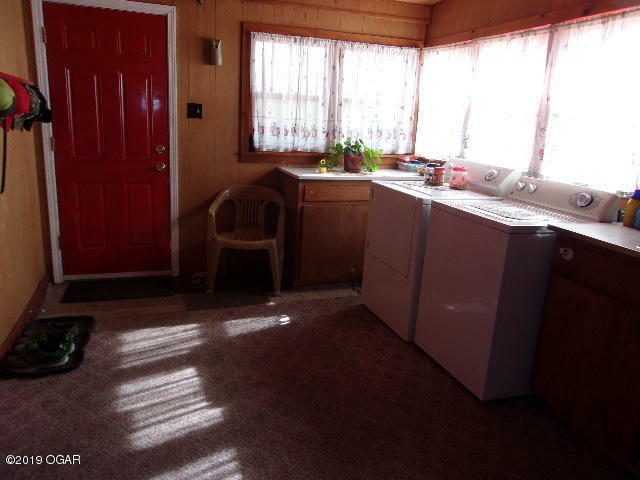 Get a little bit of town and a little bit of country with this 2 Bedroom, 1 Bath Traditional style home sitting in a hidden away Neosho location. 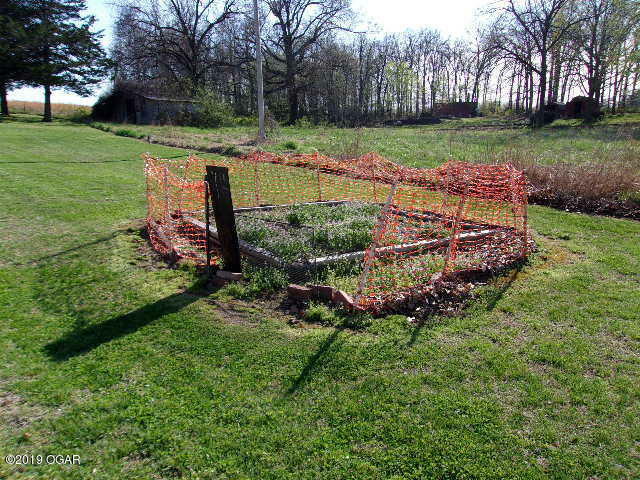 Conveniently located to local shopping, Restaurants, and medical facilities while still enjoying some advantages of country living. 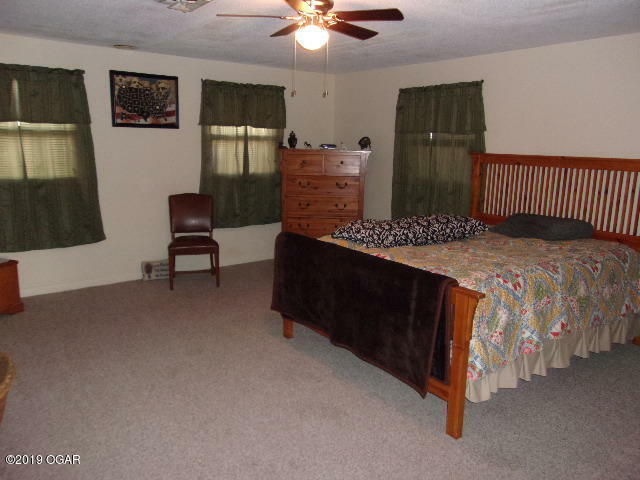 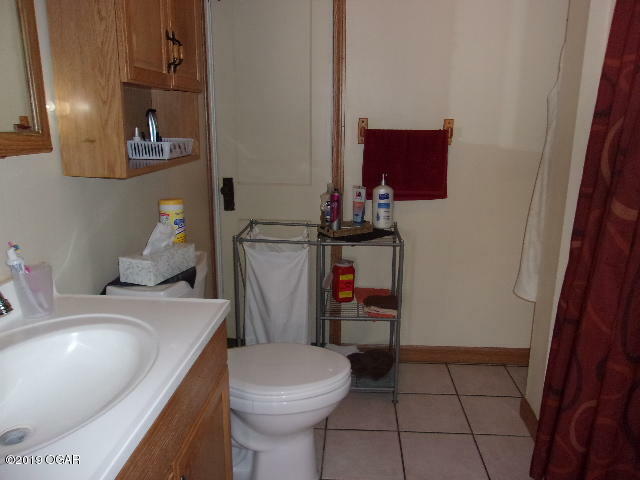 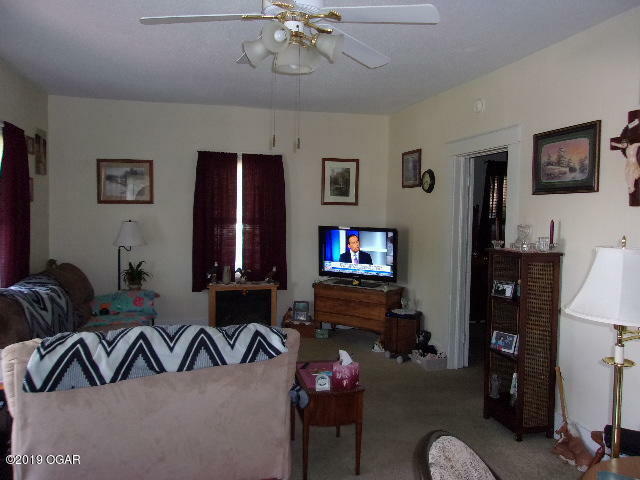 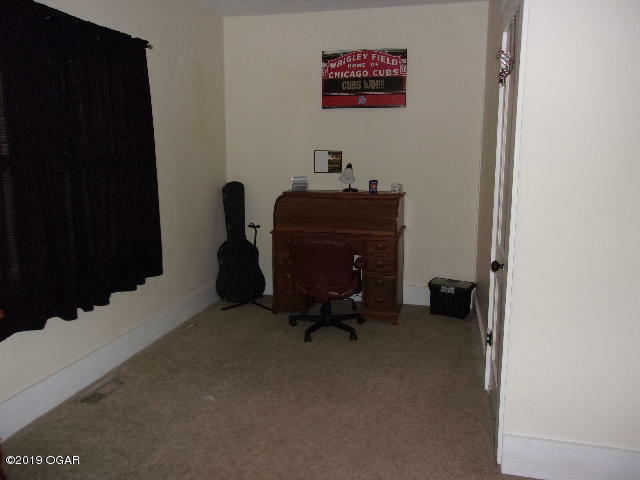 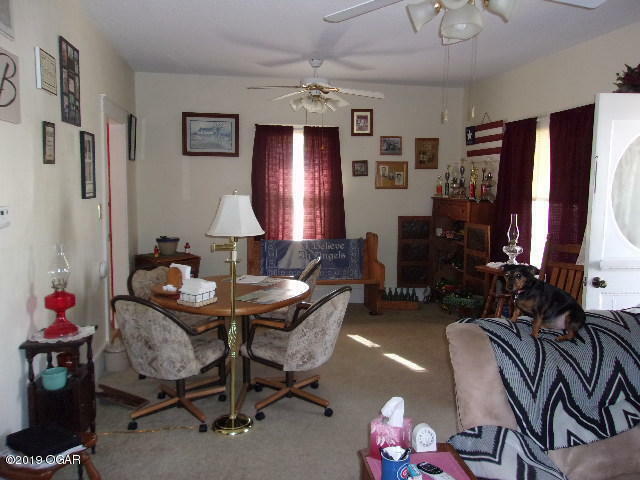 Home features a large living room, large utility room w/sink and cabinets, and a large Master Bedroom. 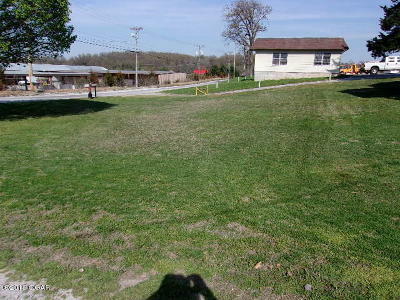 Beautiful yard is perfect for BBQ's and Family activities of all kinds! 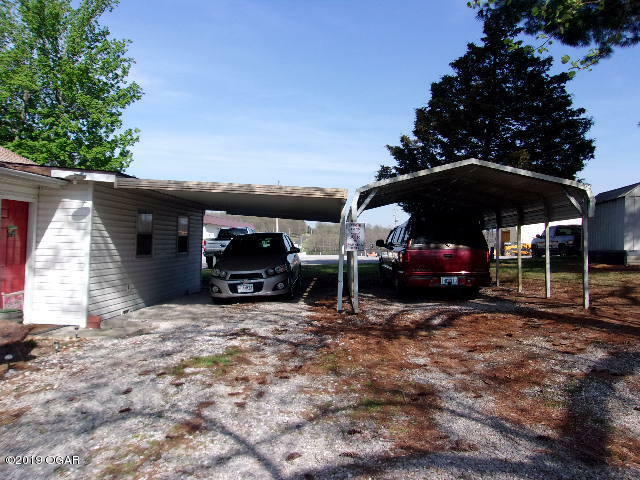 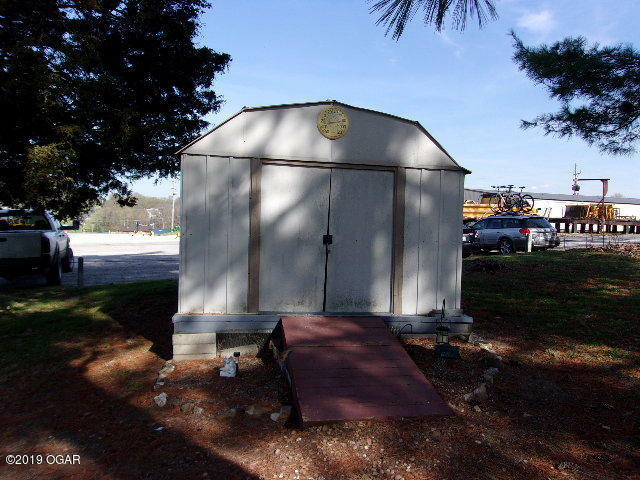 Nice Carport provides a convenient cover area for parking cars, and the 10 X 14 Shed provides a convenient storage space for tools and mowers. 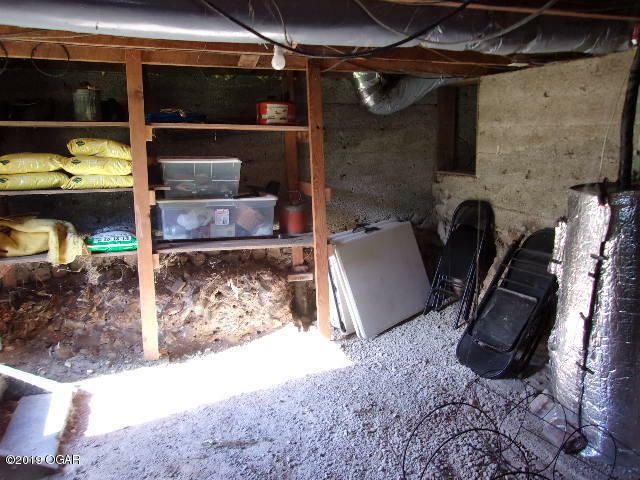 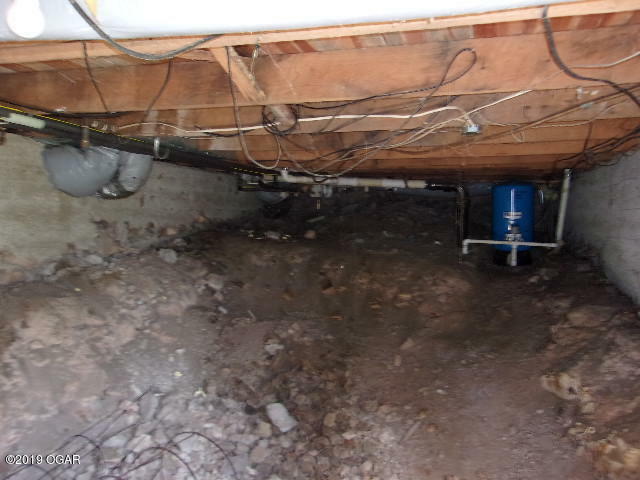 Unfinished Basement/Cellar provides an additional storage area and also makes a great storm shelter. Don't miss this one!